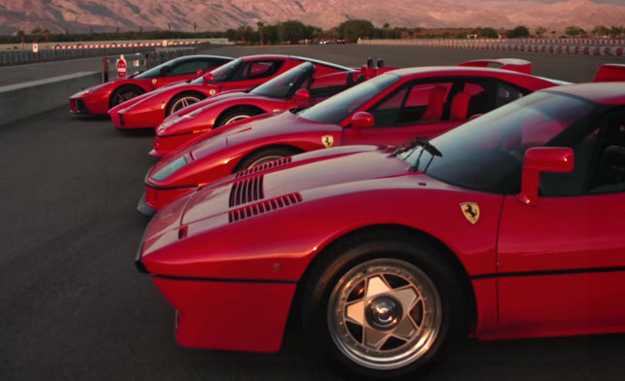 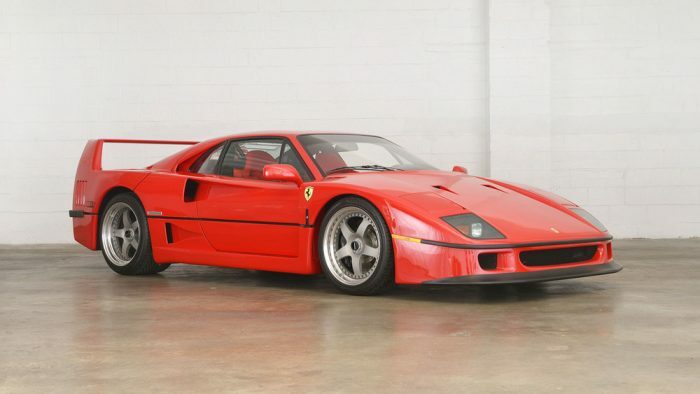 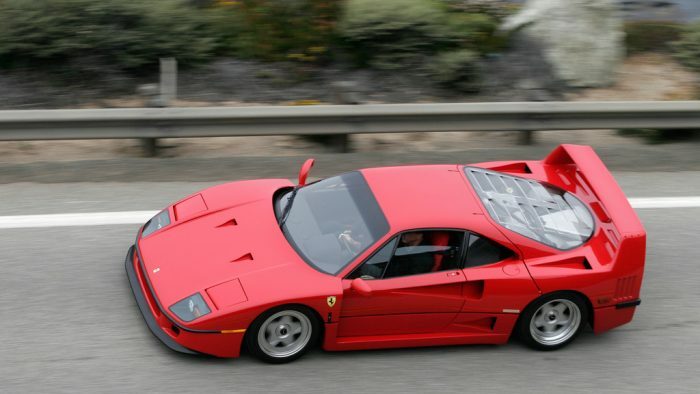 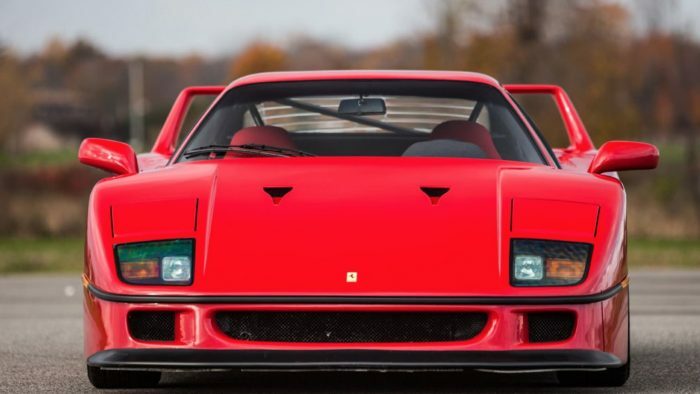 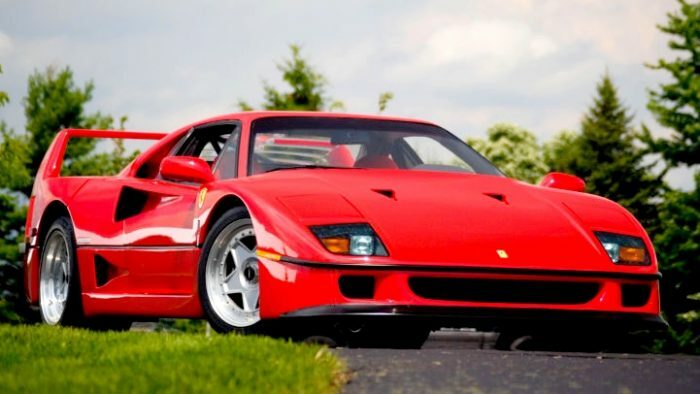 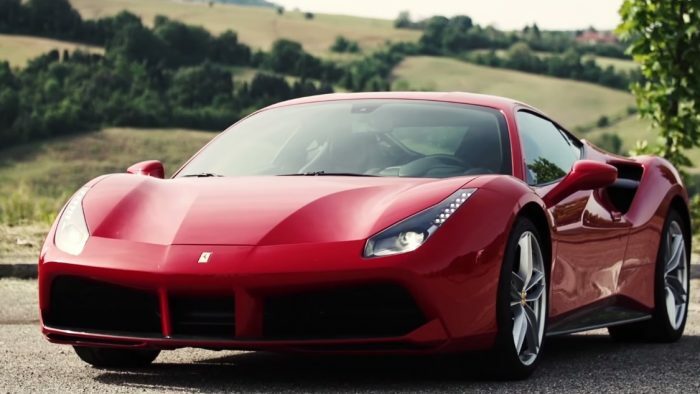 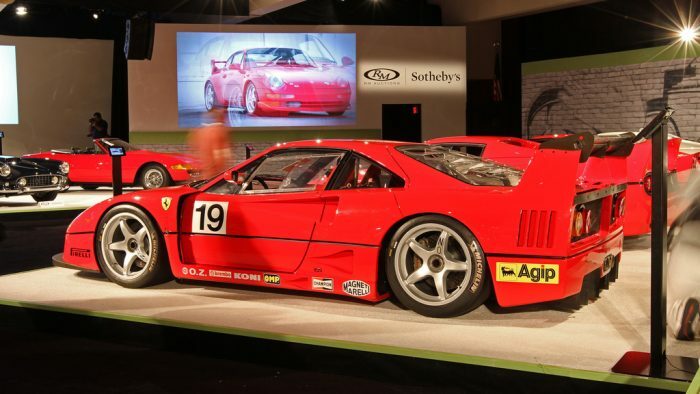 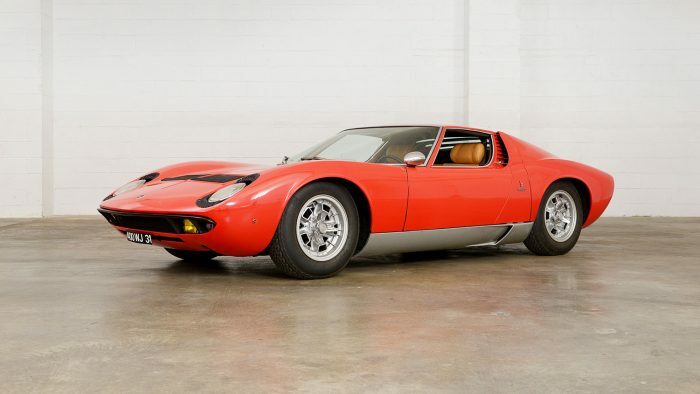 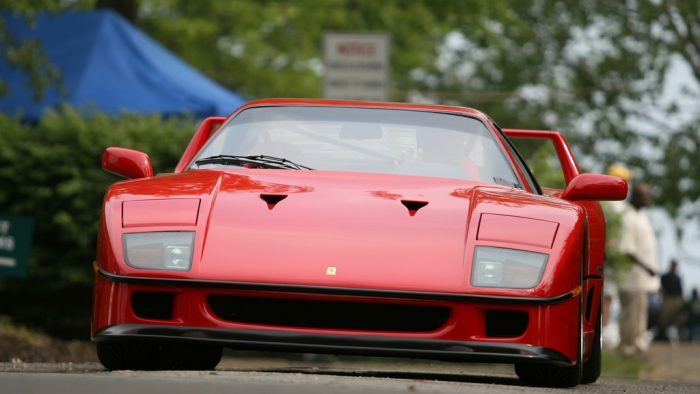 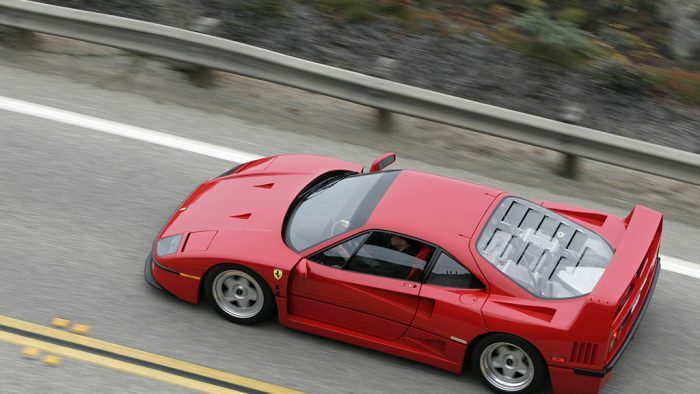 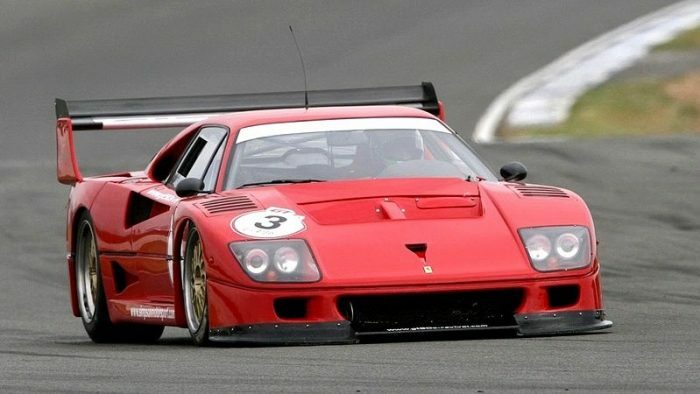 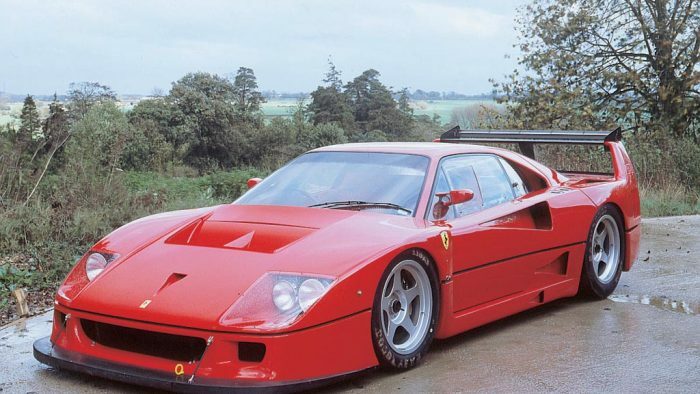 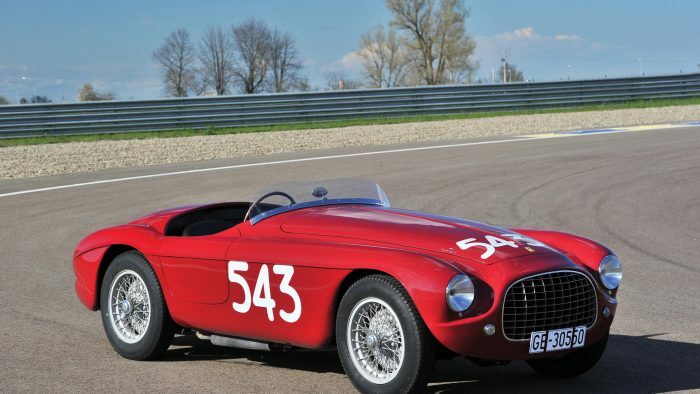 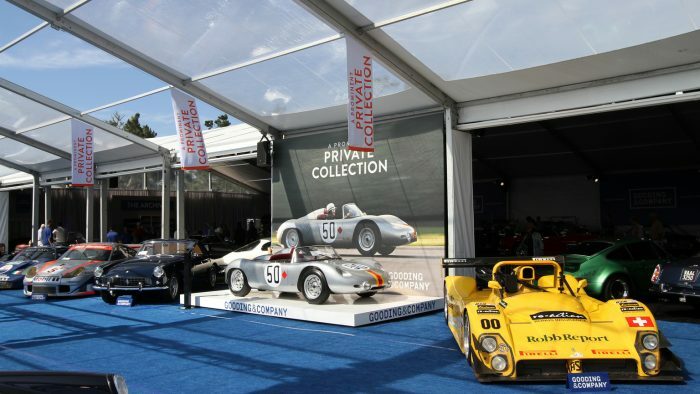 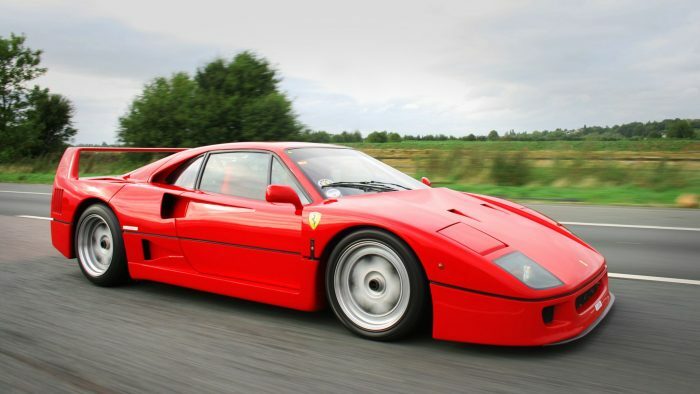 VIDEO: 288 GTO, F40, F50 and Enzo Driven Back-To-Back! 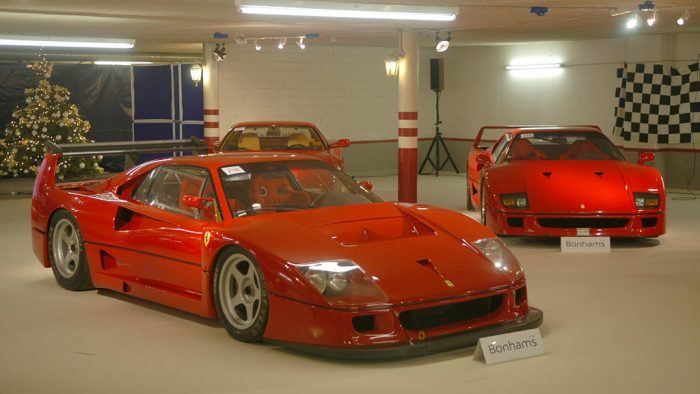 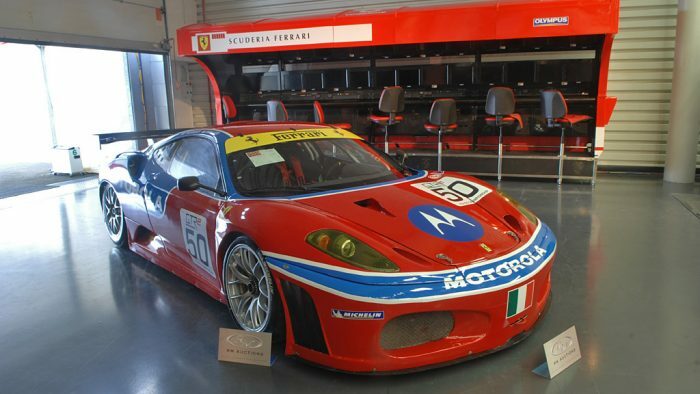 Five Ferrari Hypercars. 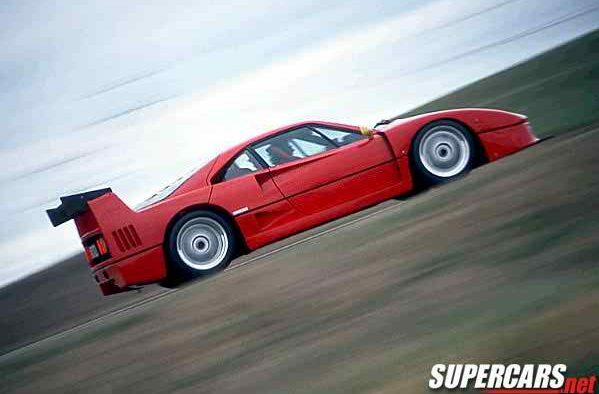 One Drag Strip.